La Pres Industry firm has operated for many years with high competence and qualified staff in the field of die casting on behalf of third parties and in the production of die casting brass items. 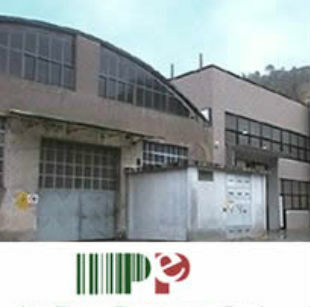 Throughout the years the firm has built a strong experience in quality die casting, working with a great passion in the hearth of a valley (valle Sabbia) in the village of Casto (BS), an important production centre located in the area of Brescia, Lombardia. The production workstation, exclusive property of the company, stretches out on a total surface of 7.500 sq m, 2.500 of which are used for the production activity and 200 for the offices, where 20 people carry out their work. Our only aim is the complete customer satisfaction and we try to achieve it every day with the passion and commitment that has guided us for many years.